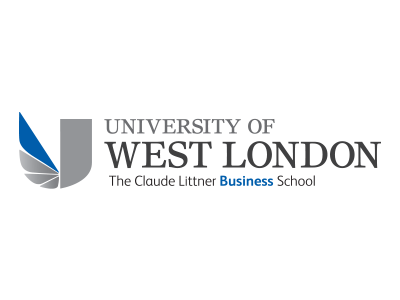 The Claude Littner Business School are offering in conjunction with their academic staff, the opportunity for companies/organisations to address an existing business challenge. It is FREE of charge for a maximum period of 4 months! If you are interested in this and want further details please contact aqbal.mohindroo@uwl.ac.uk or 0208 209 4307.